1. 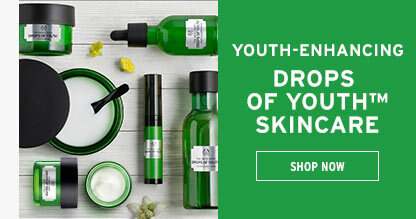 To enjoy Love Your Body™ Club benefits, you need to register your membership via The Body Shop® Malaysia mobile application and spend a minimum of RM100 in a single receipt to become a Love Your Body™ Club Member. 2. Membership is open to residents and non-residents of Malaysia who must carry telco number from Malaysia and Singapore only. 3. Love Your Body™ Club has 2 membership tiers – Love Your BodyTM Friend and Love Your BodyTM Member. Love Your BodyTM Friend enjoys promotions offered to Love Your Body™ Club except for Love Your BodyTM Member exclusive rewards. 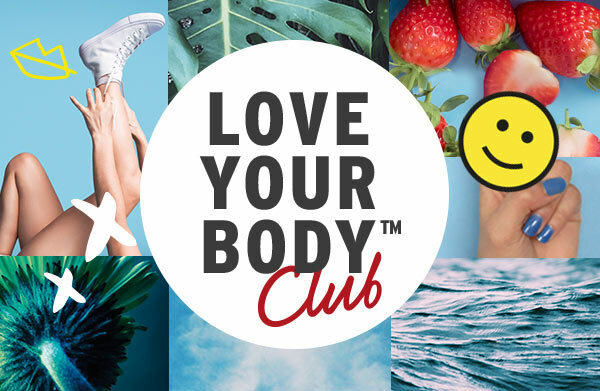 Love Your BodyTM Member will be able to enjoy Love Your Body™ Club benefits such as earning points from all purchases, enjoy 25% Birthday voucher and so much more. 4. 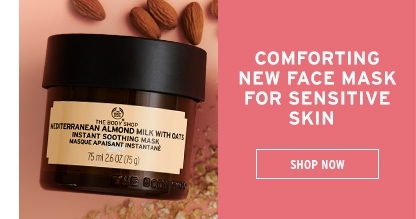 Remember to present your membership through The Body Shop® Malaysia mobile app QR code in-store or log in online to accumulate points for online purchases. You will not be able to accumulate points on your purchases without your membership details. Points will not be awarded if membership detail is presented after the transactions. 5. 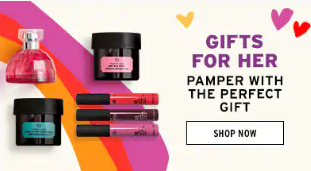 Upon collecting 150 points when you purchase with The Body Shop® stores in-store (excluding Johor Premium Outlet, Mitsui Outlet Park and Sarawak) and online at www.thebodyshop.com.my, you will be entitled to RM15 rebate voucher, applicable on your next purchase. 6. 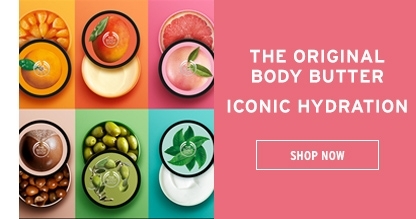 Points will be awarded at the rate determined by The Body Shop® Malaysia for purchases (except for cash vouchers purchase) at The Body Shop® stores and online. 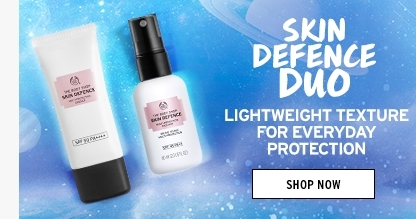 RM1 = 1 point unless The Body Shop® Malaysia revise it at its discretion. Points cannot be exchanged for cash and can only be used for redemption of vouchers. 7. The rebate voucher is valid for 30 days from date of issuance, on normal priced items, and you can view available vouchers from your mobile app. Expired rebate vouchers cannot be extended beyond the validity date. 8. On your birthday, you will be entitled to a 25% Birthday voucher and is valid for 30 days from your birthday, on normal priced items. This voucher is good for a maximum discount value of RM250. It cannot be combined with other discounts or promotions. 9. As part of Love Your Body™ Club membership, you will also enjoy all-year-round gift-wrapping service (except for Hantaran baskets). Please take note that the gift-wrapping service is only applicable in-store. 10. 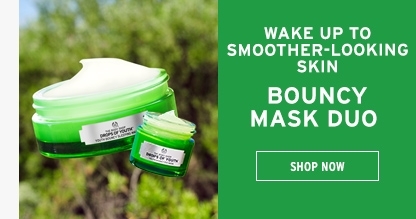 Redemption of vouchers is not applicable at The Body Shop® in KLIA, KLIA2, Johor Premium Outlet and Mitsui Outlet Park. Points earning at KLIA & KLIA2 will require one day for points update to your mobile app. 11. In the event of no connectivity to internet or network issues being encountered, any points earning will require one day to be reflected in your mobile app and redemption of vouchers is not applicable. 12. Once redemption of vouchers have been accepted, it cannot be cancelled, exchanged or refunded. 13. 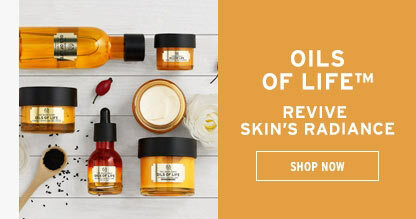 Love Your Body™ Club memberships will be automatically renewed for the next upcoming year if you spend a minimum of RM300 at The Body Shop® Malaysia within a year and has a valid membership. 14. 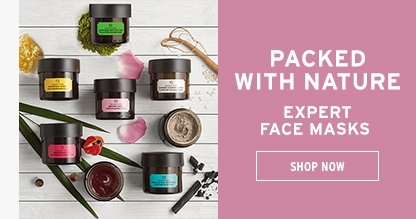 Expired memberships can be re-activated by spending RM100 in a single receipt with The Body Shop® Malaysia. Previous points history will not be taken into account for the purposes of earning RM15 rebate vouchers. 16. 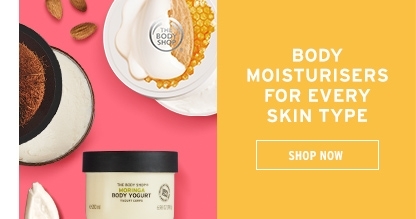 Love Your Body™ Club membership is valid at all The Body Shop® stores in Malaysia, except Johor Premium Outlet stores, Mitsui Outlet Park and Sarawak. 17. 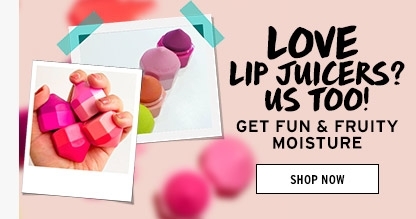 By joining the Love Your Body™ Club, it is understood that you have read and agreed to the terms and conditions of The Body Shop® Malaysia Love Your Body™ Club. 18. Terms & conditions are determined by Rampai-Niaga Sdn. Bhd., being the licensed owner of The Body Shop® Malaysia, and retain the right to amend them without prior notice.